If you’ve suffered data loss on the computer you’re currently on, turn it off to prevent any further damage. Call 763-258-9439 to schedule a data recovery appointment. There are many ways you can lose data. For instance, computer crashes, accidentally clicking delete, viruses, and file corruption are the most common ways to lose your data. However, if your files were on a computer, memory card, or thumb drive, there is often a good chance that the files can be recovered through our advanced file and data recovery service. 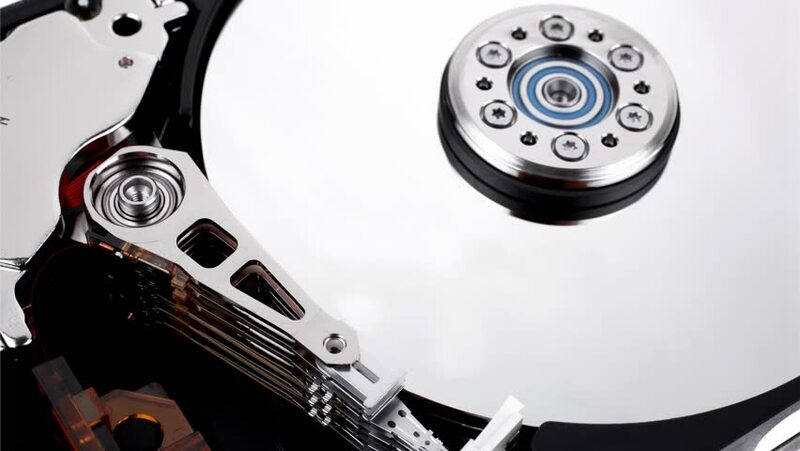 With or data recovery service, you will receive a free data recovery evaluation of your hard drive or other storage media. The evaluation will determine the overall health of the drive and what data recovery options are available. You will be presented with what the fastest, most cost-effective method is to recover your data. I personally understand how difficult it can be to experience hard drive failure, and data loss. Most importantly, I will work with you directly throughout the entire process to ensure a quick and worry free recovery of your valuable data. 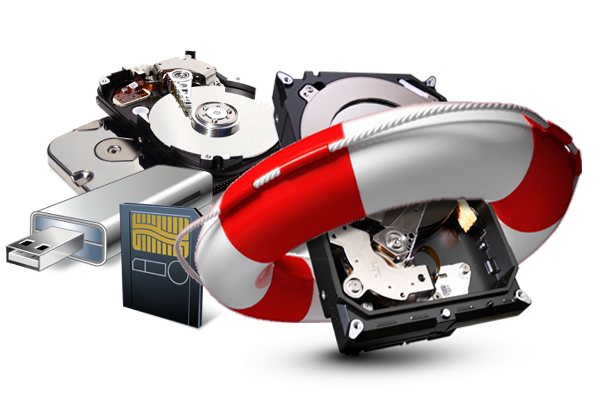 Guardian Tech Solutions offers data recovery services for all makes types of removable media and even smart phones. 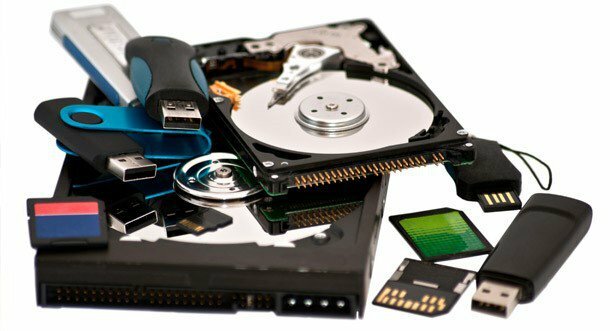 Our professional data recovery specialists use state-of-the-art, non-invasive technology to ensure the highest recovery rate of your lost data. We believe working with you on a personal level helps get your data back as quickly and easily as possible.